Based in South Devon J.W. 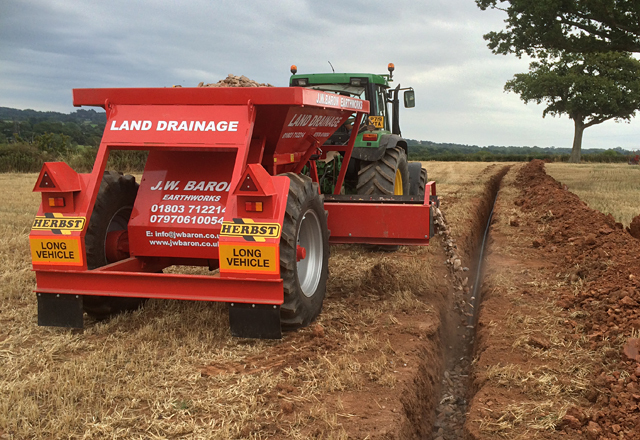 Baron Earthworks have been undertaking Agricultural and Environmental Earthworks and providing Heavy plant Hire throughout the South West since 1997. With our experienced operators we aim to a provide personal, high quality service at competitive rates. We specialise in a number of sectors including, environmental earthworks, water management, bulk earthworks and heavy plant hire. 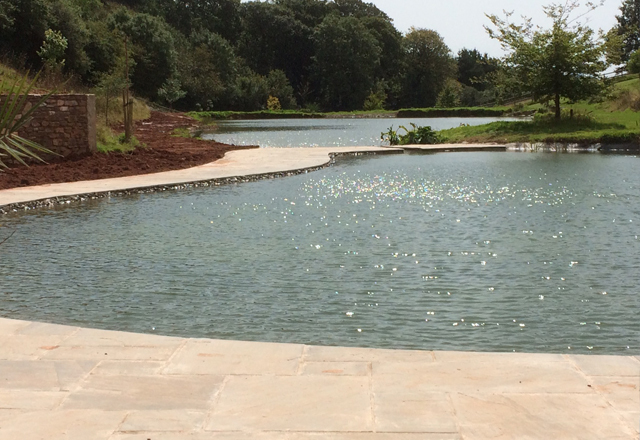 Recent projects we have undertaken include building earth banked slurry lagoons, excavations for new farm buildings and yards, site enabling for commercial sites, restoring and creating new ponds and lakes, River bank revetments and coastal defences as well as a variety of forestry and wetland projects. 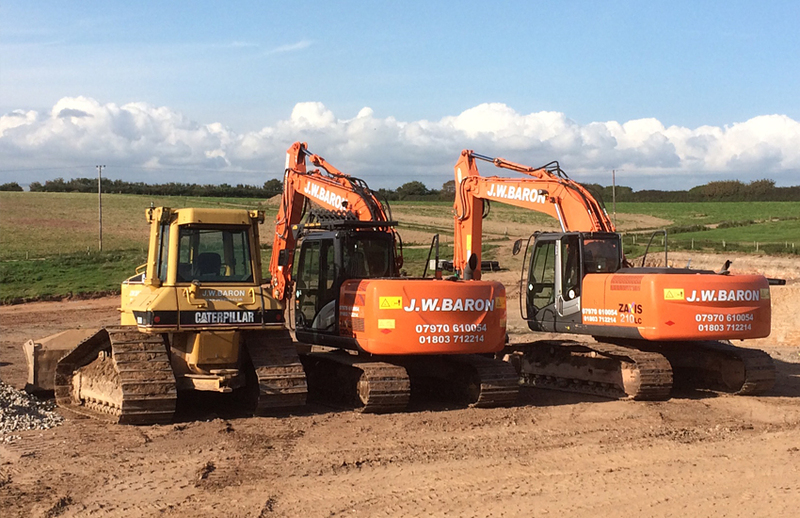 We are expanding our plant fleet and now have long reach excavators for operated hire throughout the South Hams, Devon, the South West or further afield if necessary. 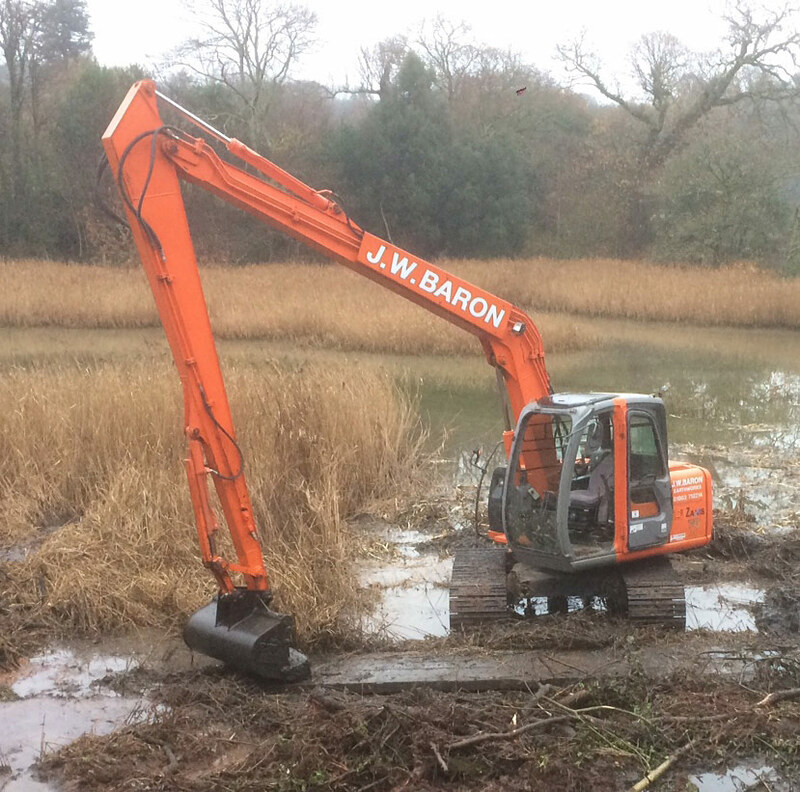 These specialist excavators have reaches ranging from 10m to 18m and are ideal for pond, lake and river dredging, flood alleviation works and coastal protection works. 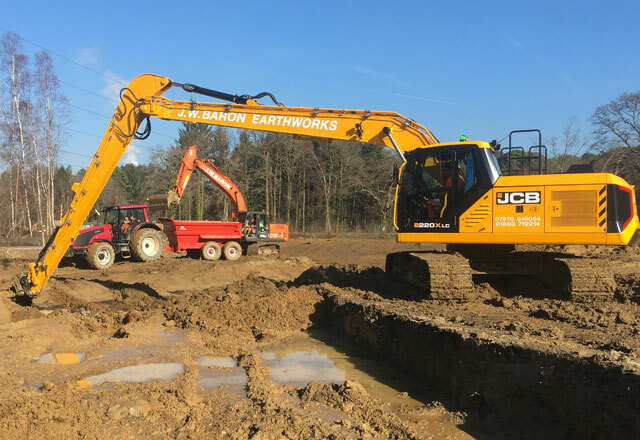 We undertake all types of earthworks contracts, from moving just a few hundred cubic metres of earth, to bulk excavations and cut and fill projects. 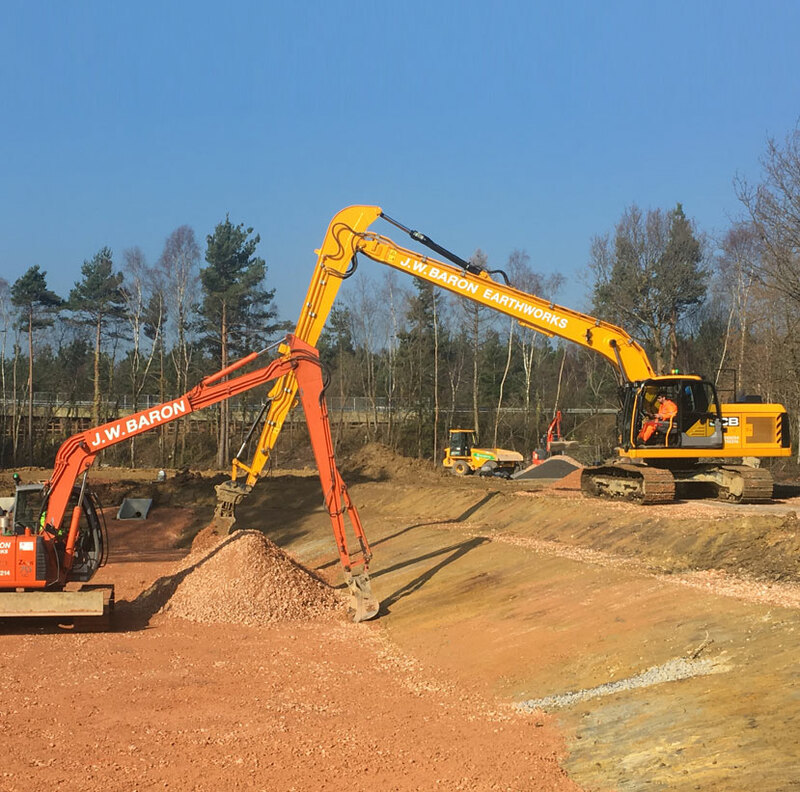 With our fleet of earthmoving machinery we undertake pond and lake construction and restoration, de-silting, weed clearance and dredging and coastal defences & engineering. We often carry out projects for forestry organisations, estates and private clients that have woodlands. 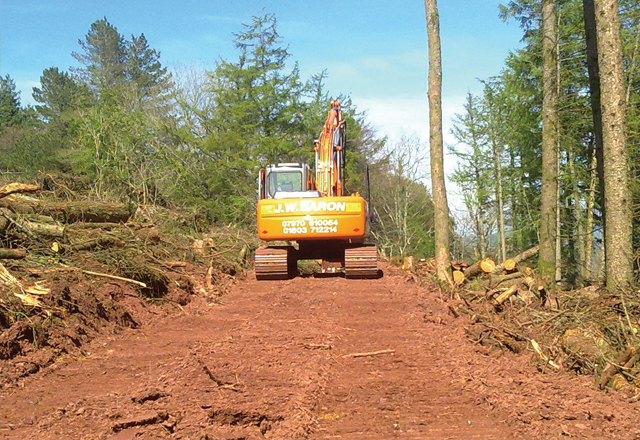 Our forestry services include Rhododendron clearance, gorse and scrub clearance and forest road construction. We have been building footpaths, cycle paths, access roads and installing bridges in Devon and the South West for many years now. 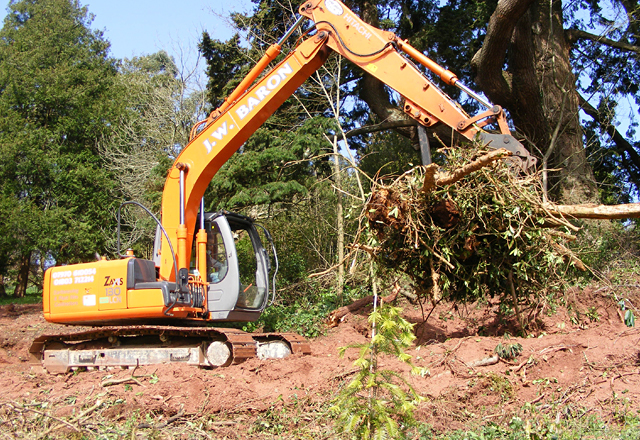 We now have long reach excavators for operate hire throughout, Devon, Cornwall and Somerset. They have reaches from 10m to 18m. If you have a project we can help you with, please don't hesitate to get in touch. 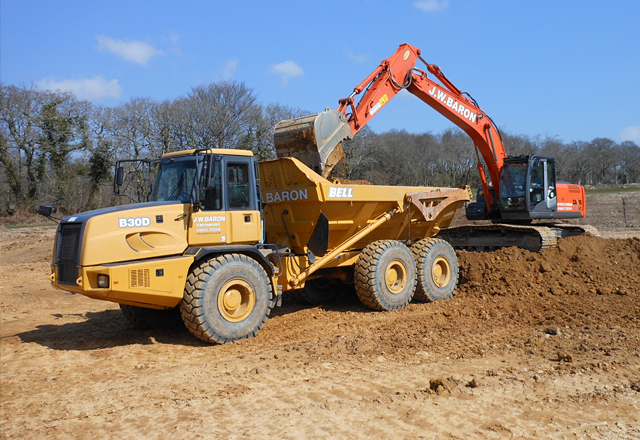 Bulk excavations, earthmoving, environmental earthworks, slurry lagoons, forestry access and tracks, reservoir construction, river bank repairs, land drainage and ditch clearing using new excavators and dozers throughout the South Hams, Devon, Cornwall, Somerset and Dorset areas.